In the following code the tree is too wide for the page. 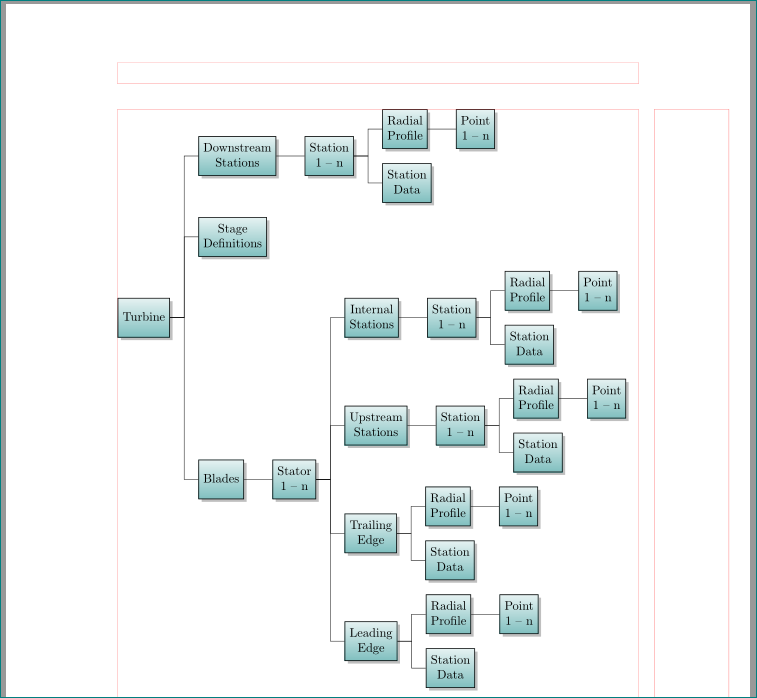 How can I decrease the width of the tree to make it fit on my page? More line breaks to make narrower nodes, and reducing the level distance here and there, are perhaps the most obvious things to do. As you can see, you still have a bit more space to go on. %------------- show page layout. don't use this in real document! Not the answer you're looking for? 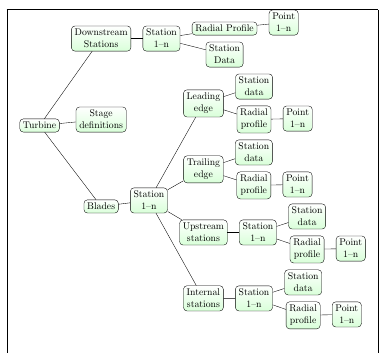 Browse other questions tagged tikz-trees or ask your own question. What point (pt) font size are \Large etc.? LaTeX — specify font point size? 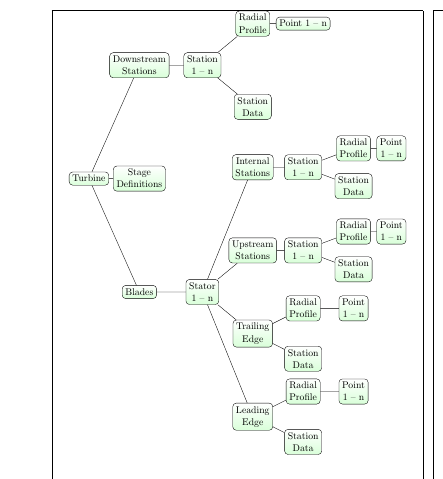 How to decrease the gap between tree nodes?